AFL FUSE-SC-2/3M-SMU-6 SC type connector, Boot type 3mm. FuseConnect 900 μm connectors do not require the optional FuseConnect Installation Kit. 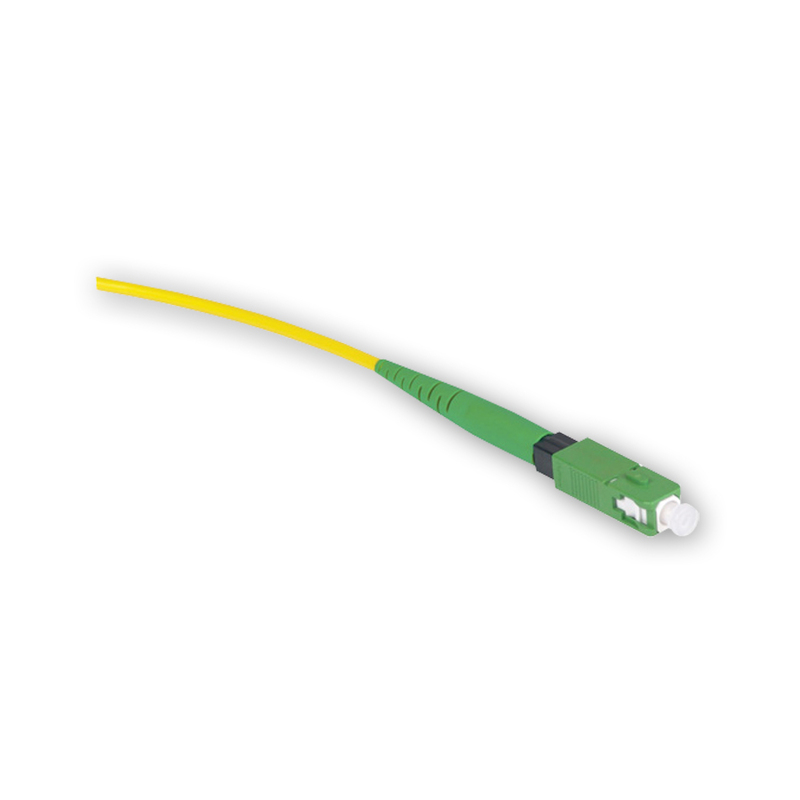 They only require the 900 μm FuseConnect fiber holder for installation.